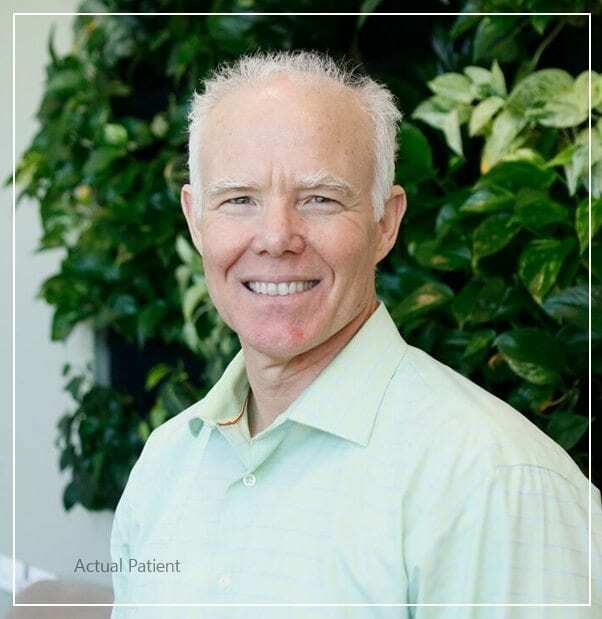 At Southern California Periodontics and Implantology, we provide each of our patients with compassionate specialty care in our beautiful, state-of-the-art office. 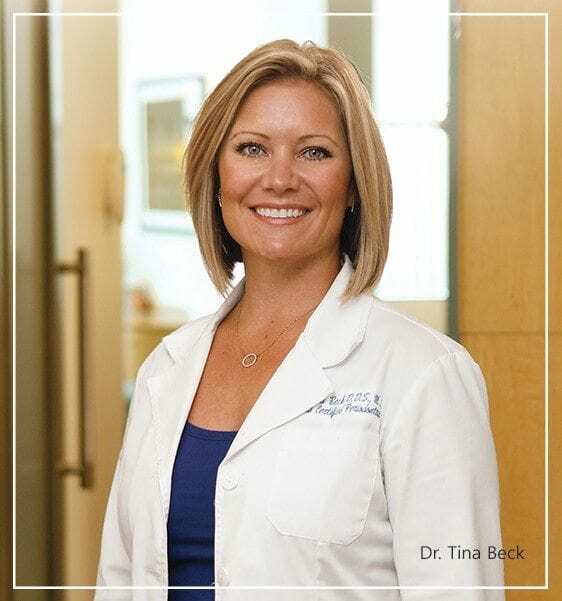 As a board certified periodontist, Dr. Tina Beck specializes in the treatment of periodontal disease, gingival recession (receding gums), bone grafting, extractions, long-term periodontal maintenance, preventative cleanings, treatment of implant complications and the placement of dental implants. 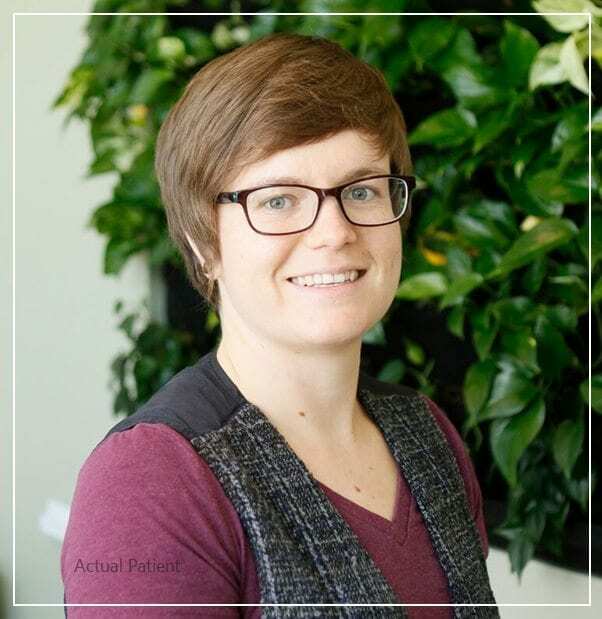 She’s here to help you achieve the best oral health possible for a healthier and happier life. 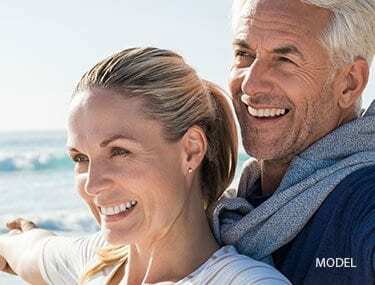 We specialize in advanced care, bringing your smile to its healthiest state. 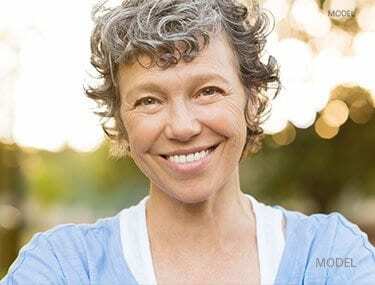 Our office has ample experience in helping patients with deep cleanings, removing diseased teeth, placing dental implants, treating gum recession, and many other procedures that enhance health beyond simple brushing and flossing. 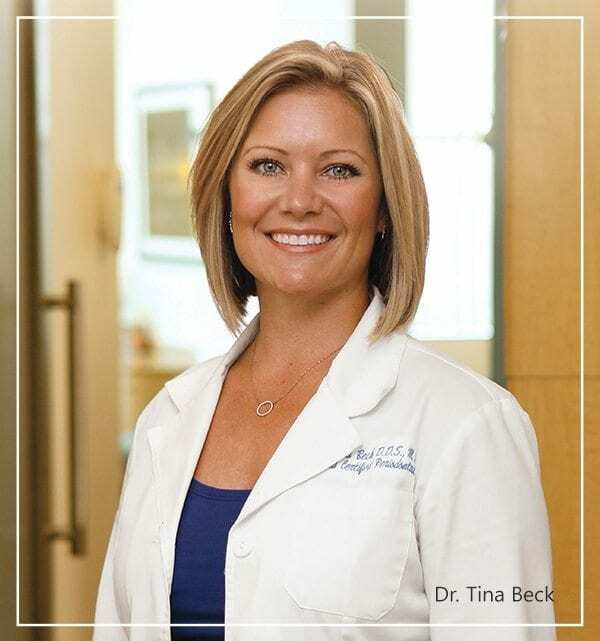 With a Doctorate of Dental Surgery (DDS) degree earned from UCLA, as well as an additional 3 years of specialty training at a world-renowned periodontology and oral health program, Dr. Beck is the perfect dental practitioner to entrust with you and your family’s oral health. Understanding our methods and what you can reasonably expect will help you make an educated decision about how to properly address any oral health issues. Making sure you are well-informed is one of our top priorities, take a look at our educational videos to better understand a healthy approach to dental care.